Bulk and Skull really went out of their way to call people "Dweebs", "Losers", "Goody-Goods" etc which constitutes them to be bullies. Also they took things that wasn't theirs, pushed people around, what have you. Anything they got back from anyone else as bad (ooh, laughter. *shaking*) and they generally put it on themselves for their own stupidity. I can kinda see what he means. I think Bulk and Skull came off as failures as bullies, while the rangers acted like mean popular kids toward them and everyone ridiculed them. ya, honestly, back in MMPR2, when Bulk and Skull made it their mission to find out the identity of the Power Rangers, the rangers themselves were quite the dicks. They kept on screwing them over. I mean, ya, I know there was a reason behind it, but they could have found less embarrassing ways to do it. I think everyone here has a point. 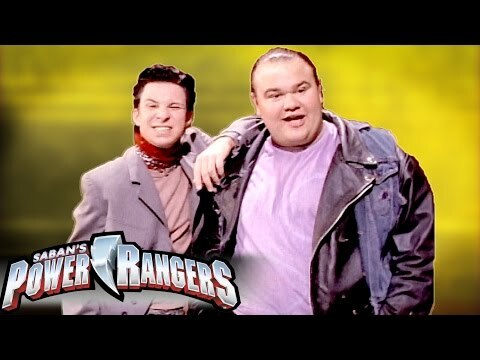 Bulk and Skull did get embarrassed by the teen heroes many times, whether they were bullying people or trying to show everyone who the Power Rangers. However, those two did act mean towards a lot of people (including each other), made so many attempts to trick people into seeing them as incredibly superior people (including saying that they knew the Rangers, that they helped the Power Rangers, and that they were the Power Rangers), and tried to selfishly expose the Rangers without any thought of the consequences. Bulk and Skull only embarrassed themselves when they chose to continuously bully people. And even though the Rangers's struggle to keep Bulk and Skull from exposing the their identities did cause hilarity for a lot of people, the Rangers were only doing what they had to. 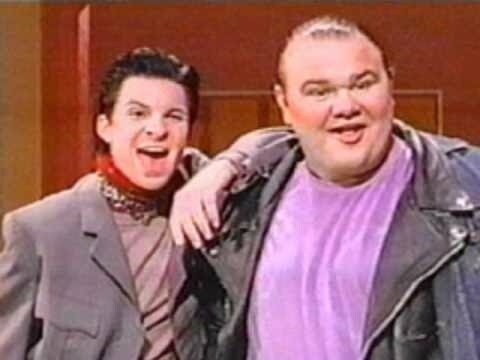 For example: the episode where Bulk and Skull were going to play a tape that would unveil the Rangers and Zack switched the tape with a kids show. It was the only way to avoid people getting suspicious. If the people knew the teens took the tape, they would've realized sooner what was going on. Keeping a secret identity secret is no easy task. In real life, people often face humiliation when doing bad things or making poor choices.